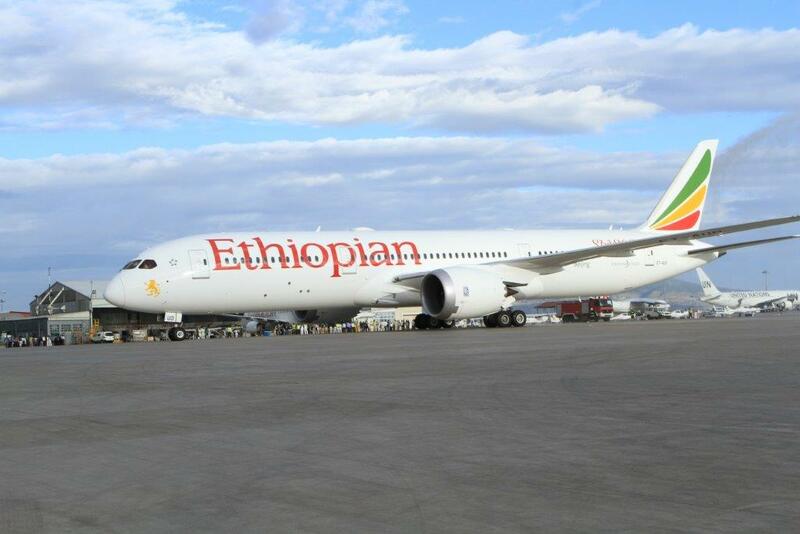 Ethiopian Airlines, the largest Aviation Group in Africa has announced a new Swiss service. From the 3rd June, the carrier launch a three times a week service to Geneva, Switzerland via Milan. Geneva is a popular destination, hosting the highest number of international organizations in the world including the headquarters of many of the agencies of the United Nations and the Red Cross, Geneva is a global city and center for diplomacy.